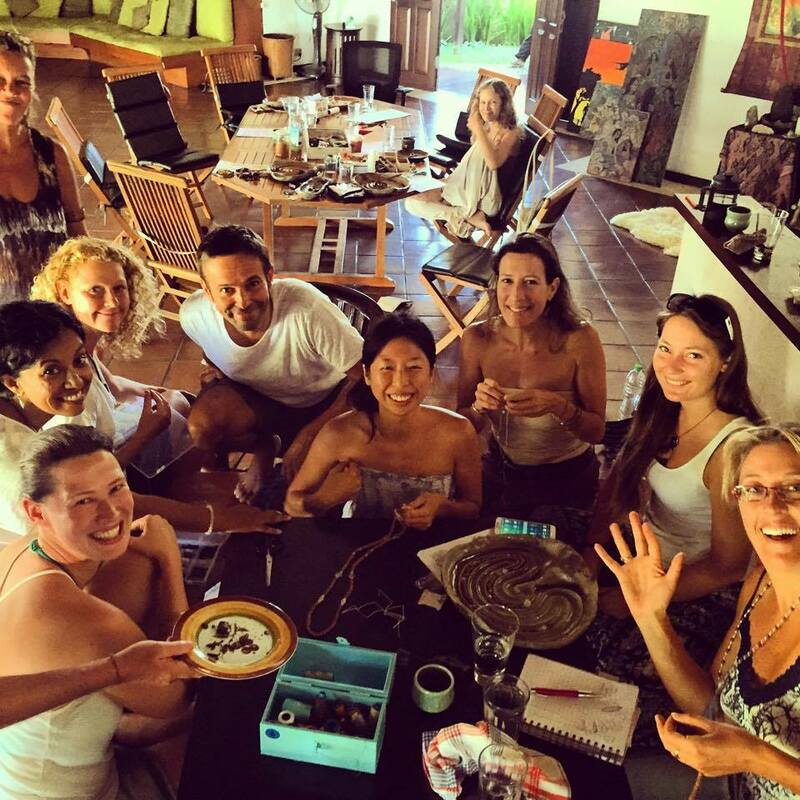 Moolamala at The Fox Den This Saturday! 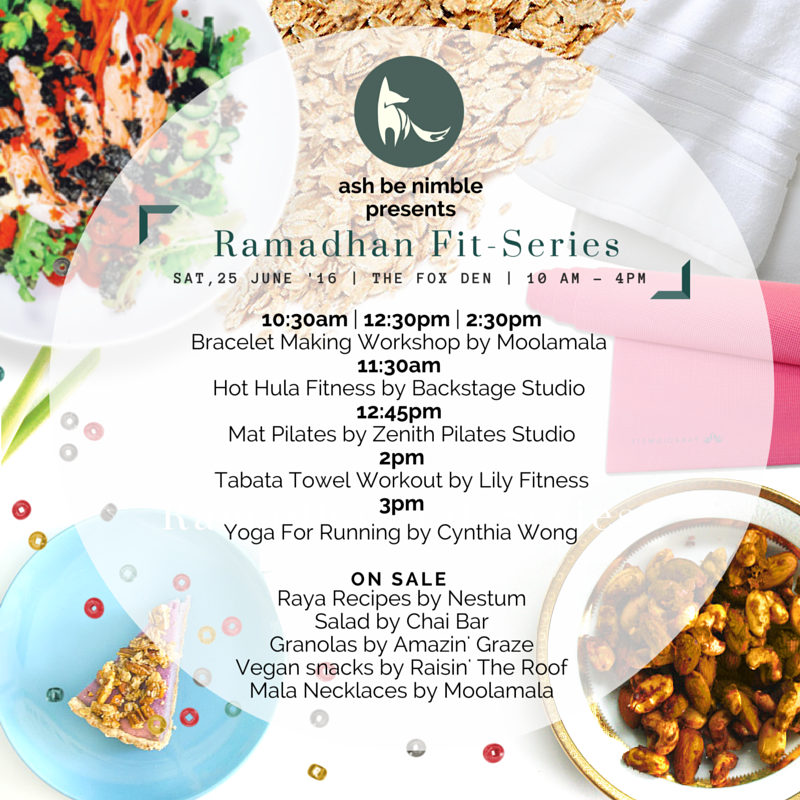 Come for a day of yoga, hula, pilates, healthy eats and mala at Ash Be Nimble’s Ramadhan-Fit Event this Saturday 25th June 2016. The event will be held at The Fox Den in Damansara Kim. 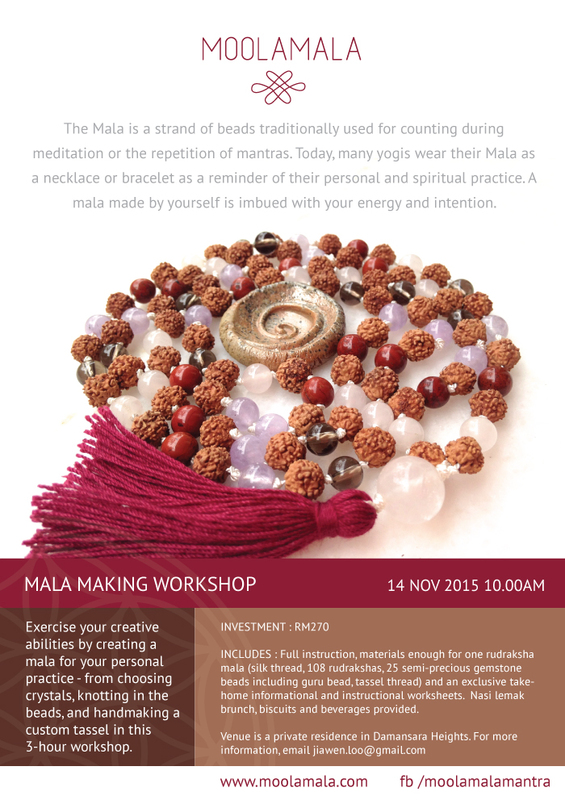 Moolamala will be bringing a selection of handmade mala, tasbih and bracelets. If you’ve been admiring our bracelets for awhile, here’s your chance to craft your OWN from our extensive crystal troves, and learn how to make a mini tassel for the bracelet of your making!